Let it burn… FOR REAL! 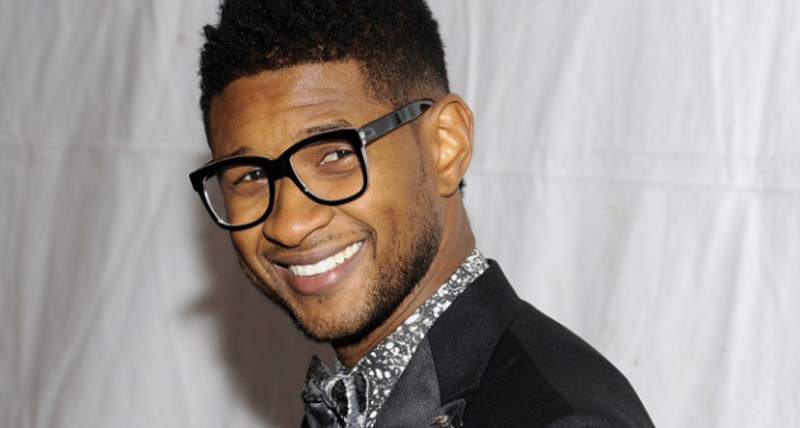 According to court documents, Usher passed HERPES to a celebrity stylist. The Atlanta singer is accused of knowing, but withholding his diagnosis from the woman and continued to go raw with her! 😳 oh it gets worse… he also told her that he tested negative for the virus, even tho he had greenish discharge from his junk! Court papers showed Usher paid over $2K for the victims medical bills. The two settled and Usher eventually paid a total of $1.1 million! This reportedly happened back in 2012.